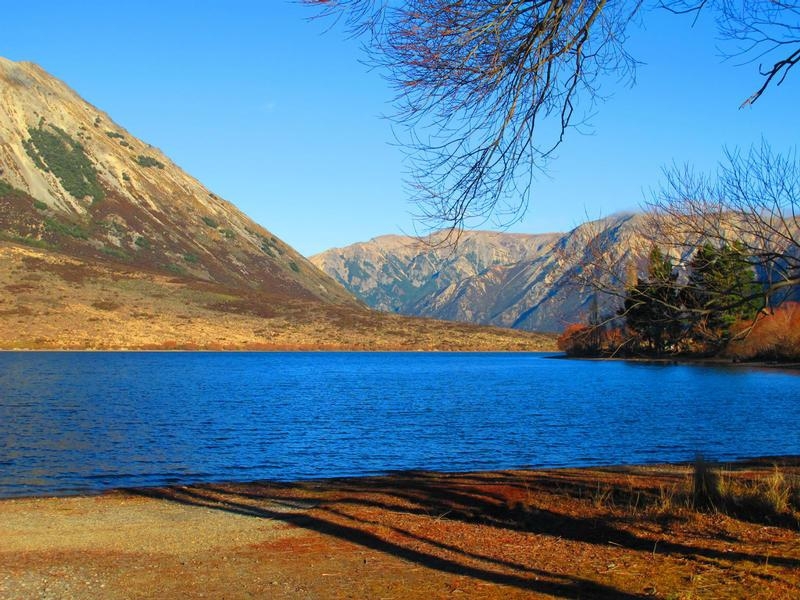 There is a semi-alpine campsite running alongside the lake which has a capacity for 20 tents. 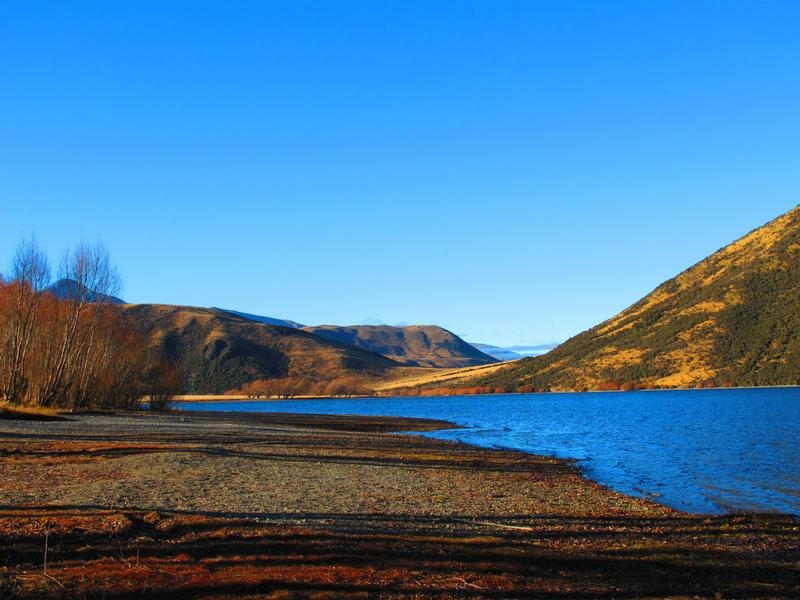 A beautiful and tranquil lake that's a 20 minute drive from Arthur's Pass village. Situated off State highway 73, it's a good place to camp overnight or to take a break from driving and enjoy lunch on one of the picnic tables overlooking the lake. 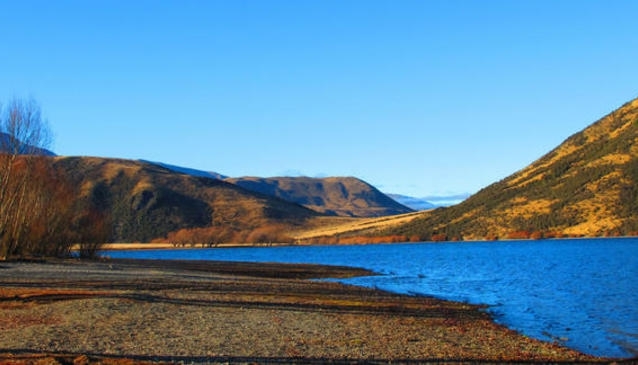 Lake Pearson is also a good spot for fishing, bird watching and presents a photogenic landscape for keen photographers. Although the number of fish is on the low side, anglers still enjoy the challenge, especially in the summer months when the chances of a catch are higher. 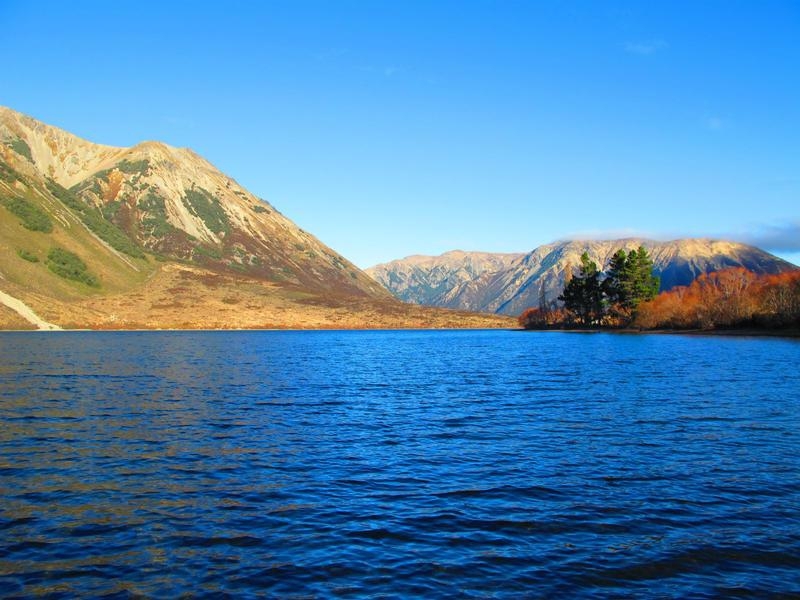 In winter the fish sit deeper in the lake, are less active and proves to be the most difficult time for fishing. No motorised boats are allowed on the lake. 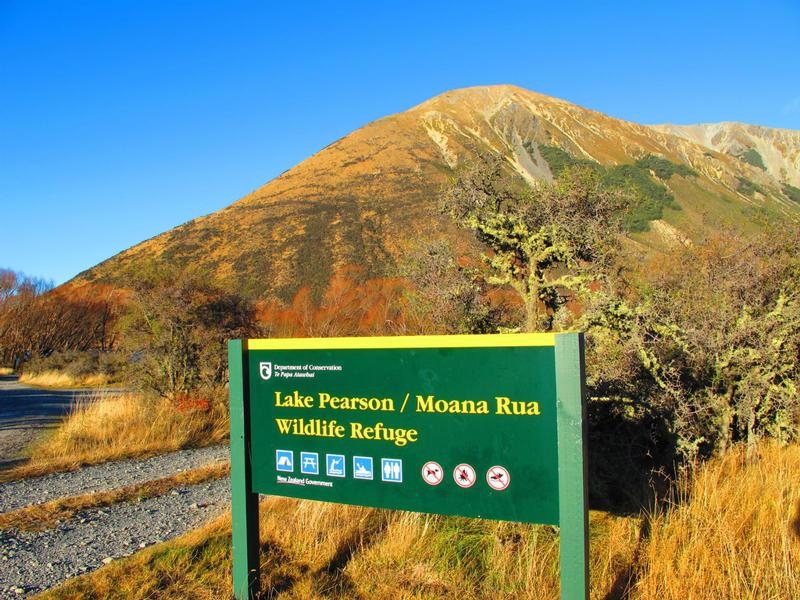 Lake Pearson is also close to the large grey boulders of limestone that are part of Castle Hill. 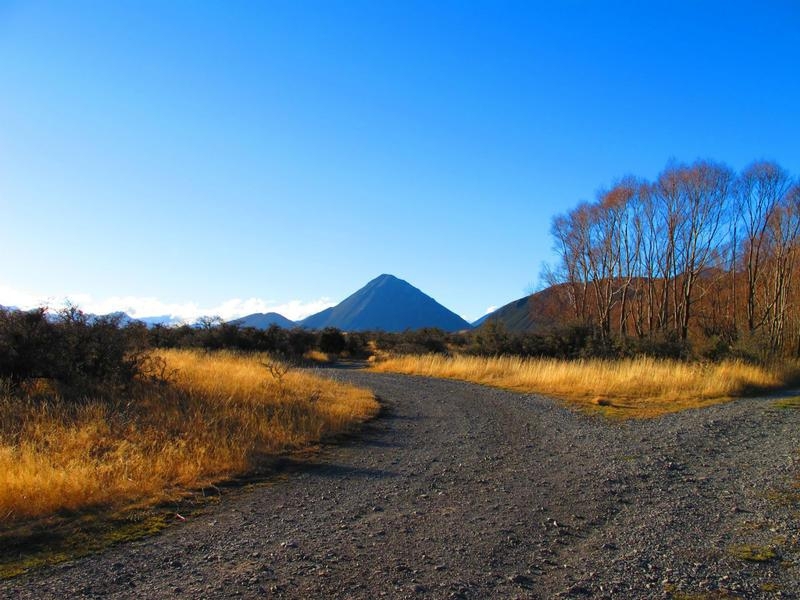 It's a landscape that featured in the Lord of the Rings films.